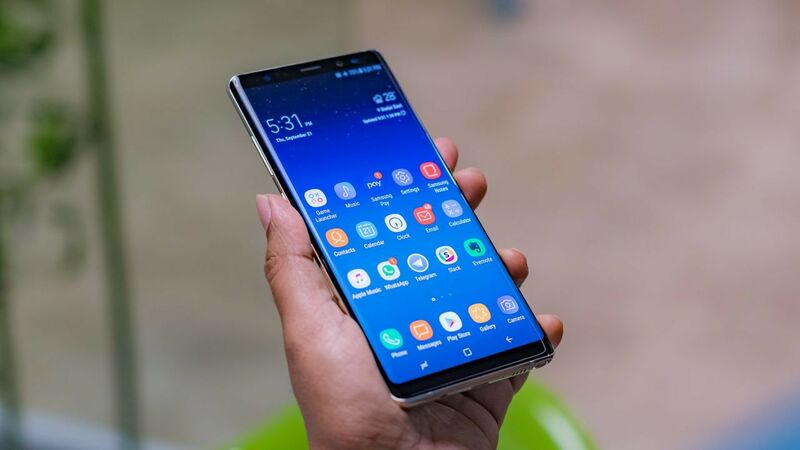 The distributed Samsung smartphones were accompanied by a note in Spanish saying, "A year ago we asked you to turn it off, we welcome you today on board." 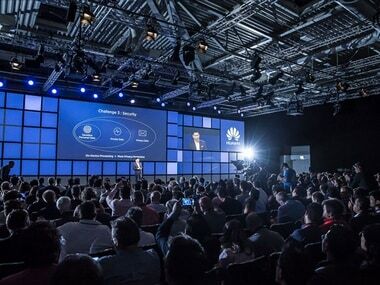 With the launch of Huawei's Kirin 970, we thought that this is the best time to compare the flagship mobile SoCs from leading mobile manufacturers. 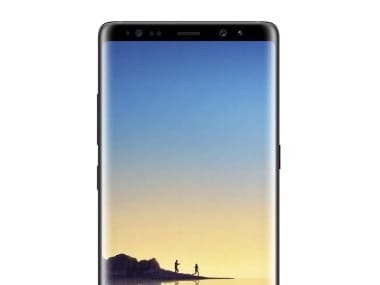 Samsung Galaxy Note 8 looks strikingly similar to the Samsung Galaxy S8 and S8+ with almost bezel-less screen and curved screen on both edges. 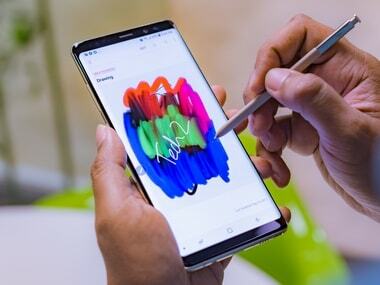 Weeks after it was rumoured that Samsung will launch its next flagship Galaxy Note 8 device in September to counter its biggest rival Apple, the South Korean giant has "accidentally" revealed the device on Twitter. Samsung has made its own 10nm chipset to take on the Snapdragon 835.